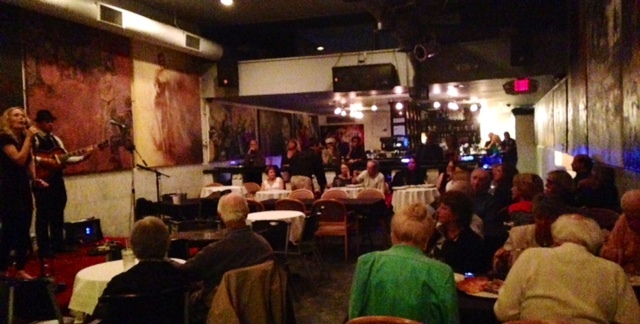 Upstairs in the newly renovated lounge at 15 South Italian Restaurant, three talented musical acts share the stage serenading audiences to the music of love. “We love tributes to romance, “ says Ari “ Nic and I have been singing together for four years and together as a couple for just as long.” Recently engaged, this couple is a local favorite in the Sarasota area. Their music described as Gypsy Music is sultry Latin and flamenco. This dynamic duo is hard to keep your eyes off, singing songs in both English and Spanish. Many songs you will hear throughout the evening are originals, and some you will find yourself singing along to. Yusuke Horiguchi plays the Latin Boleros. 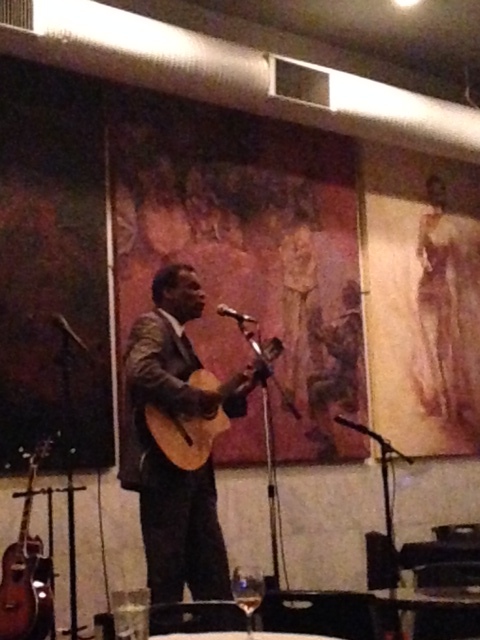 You may have seen him and his wife Oya around town playing at different venues. I met them downtown a couple of years ago. Always smiling and vivacious, when Yusuke entertains on stage, you feel transported to a far away island. He brings culture and tells stories through his music. It’s a rare treat. He and his wife Oya have a very loyal following, you’ll see why. Sarasota is bursting with talent. 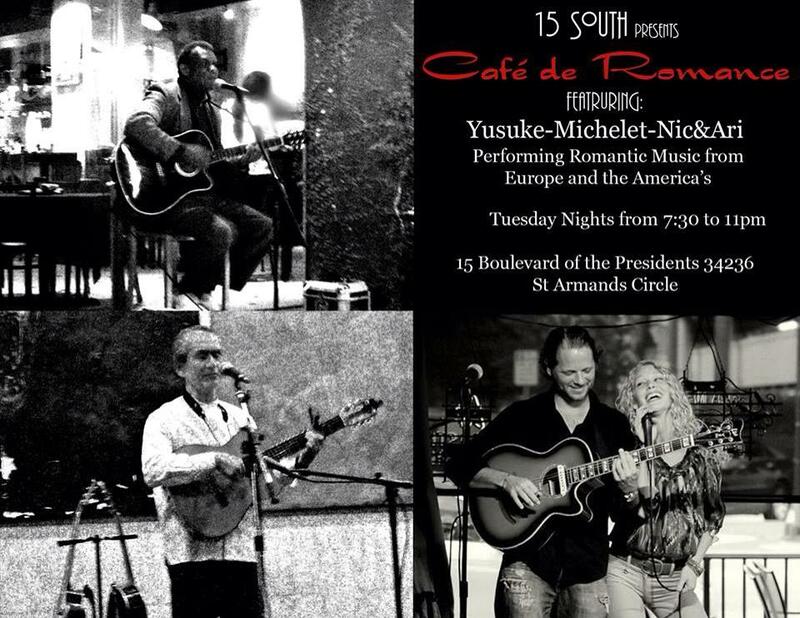 Michelete is a French musician who travels all over the world gracing people with his voice and musical talent. He’ll sing songs to you in French and English and for those who can’t get enough, he has CD’s available for purchase. I ran into him three times in one week, and each time he was on stage engaging the crowds. Complimentary admission, full dinner menu and full bar await you. A fantastic evening to dine and be serenaded with friends, a loved one or even come alone; I haven’t seen a friendlier bunch. Whether you come early or late, stop by and say hello. Every Tuesday in January from 7:00pm-11pm join the fun. 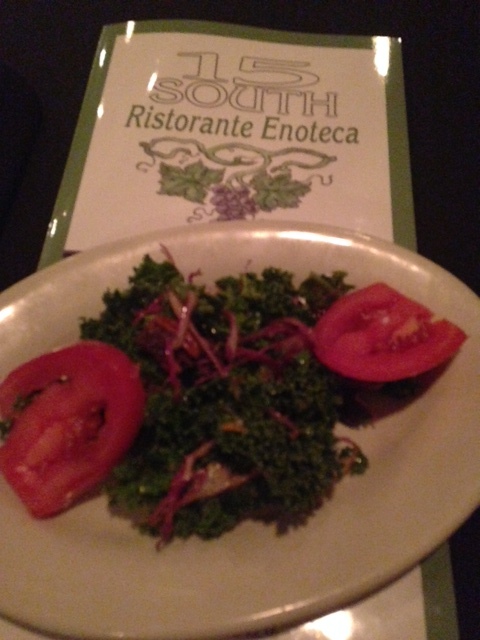 The food is authentic Italian, I love the kale salad and their wood-fired pizza.